Freelancer, IT Consultant and Web Enthusiast: focused on the enterprise content management system TYPO3 CMS, Michael Schams is involved in several activities and projects around this leading open-source system. He is a certified TYPO3 Integrator, project leader of the official TYPO3 Security Guide, author of the English TYPO3 What's New slides and developer/maintainer of several TYPO3 extensions. 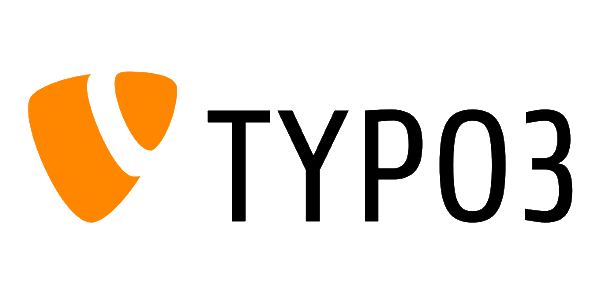 In addition, Michael organizes the TYPO3 user group meetings in Melbourne (Australia) since 2008. Besides TYPO3, Michael and his team consult clients on web hosting, IT infrastructure, IT security and cloud computing/storage with Amazon Web Services (AWS).